This whisky pours a medium gold with campfire smoke on the nose. The flavor is peat forward and with a fresh bottle, medicinal & herbal flavors dance with the smoke to add a complexity unlike anything else. I've noticed as the bottle sits in the cabinet, the greener flavors disappear and this just becomes a smoke bomb. This was my first single malt and I fell in love which makes this a whisky that you either love or hate, no matter what your level of experience may be. I resist giving it a perfect 100 out of inexperience. 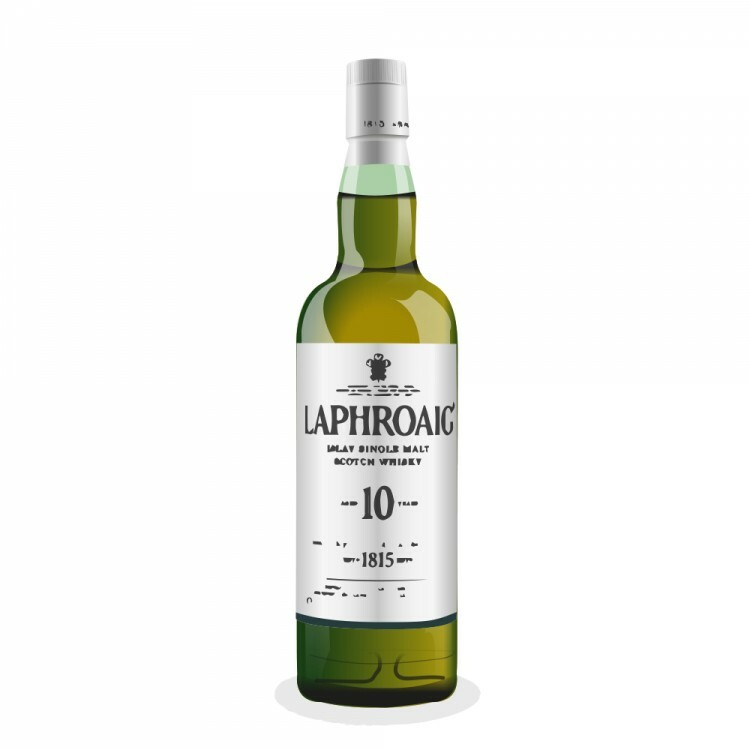 Welcome to the site Jordan, brave decision to jump in with Laphroaig 10 as first single malt, took me a while to brave Islay peated style but loved it off the bat. If you can get your hands on the Quarter Cask it is well worth a try, I find it has a bit more depth and complexity than the 10. My bottle of Laphroaig 10 has been open 6 months, and after the first month, I noticed that the peat dies down. Now the peat is about 1/5th what it was. It's better to finish this off within the first 2 months. Thing is, you don't feel like having a peaty scotch every day. Thanks Pete! Yes, I'd love to try the quarter cask, and especially the cask strength. I can only imagine Laphroaig with enhanced boldness. The qc is 48% abv, which helps maintain the flavors and richness over time. 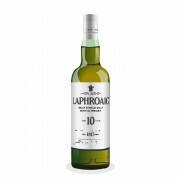 The laphroaig 10 that I have is 40% abv. Thw qc is on my wish list.